Social media marketing is thriving as more entrepreneurs opt for addressing a huge audience on various social media platforms. Here we give some noteworthy trend to make the most from social media marketing. 2018 was a landmark year for both technology and social media domain. On one hand, emerging technologies like IoT and AI have evolved to strengthen their positions in the corporate world, and on the other hand, the social media network has flourished to touch our lives more effectively. As we are in the year 2019, it is fair to assume that the latter will become stronger than ever. All major social media channels have got many milestones in their journey from a pastime to necessity in the society. Today, the corporate world wants to leverage the benefits of the mighty social media platform through social media marketing techniques. And therefore, it will be interesting to make a list of top social media marketing trends to watch in 2019 and beyond. Augmented reality remarkably shouts that ‘Future is here’ after the very first event hosted in Steve Jobs Theater, will announcing iPhone 8 and X. It says that both the devices have integrated with the new chip that will allow the phones to provide users with remarkable augmented reality experience. And it is no new that Snapchat has already started supporting filters that allow users to take a selfie with their Bitmoji character via augmented reality. Soon a user will be able to take a selfie with their desired celebrity. This clearly defines that brands could soon be able to project their products into the timeline of social media users through special filters with augmented reality. It is no obscure about the fastest growing social media platform. Instagram is known by each and everyone, especially if one is in the age group of 18 to 35. Yes, it is pretty famous for youth and Instagram has over 700 million users in less 7 years. In a world that is changing on the rapid-speed, images will never end to drive the social media engagement. 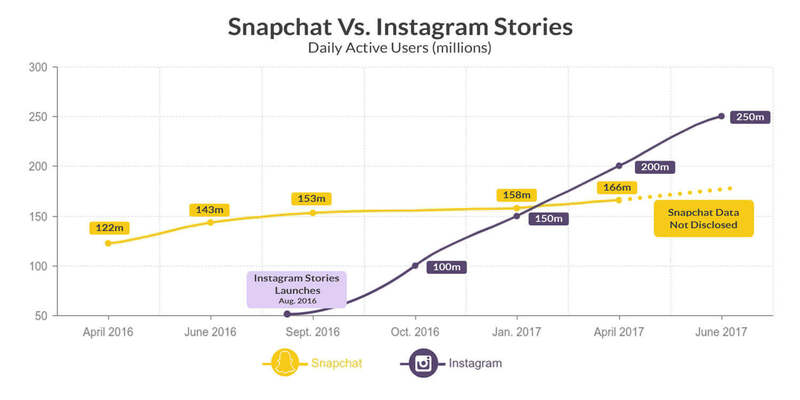 And, after introducing Instagram stories similar to Snapchat, it has gain hell lot of attention of almost all the influencers and marketers to make it another source of income. 2018 estimation says that Instagram is going to overtake many other social media sites in terms of popularity, and engagement with users under 35. Instagram has made stories a global trend for people irrespective of their age and culture. Facebook, YouTube, and even LinkedIn have also come up with Stories. It clearly indicates that the trend of stories will gain strength in the coming years. 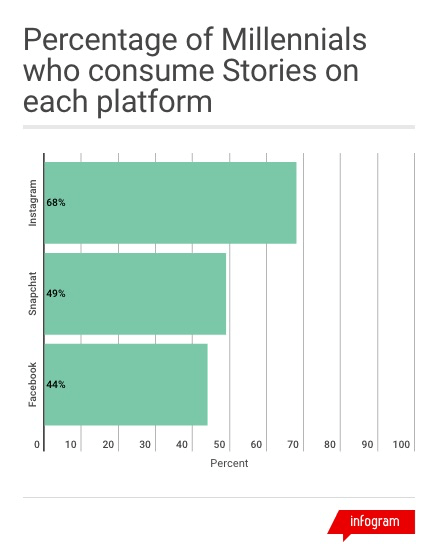 As per a survey, over 400 million people consuming Stories on Instagram daily. This number will increase in 2019 onward. Stories can connect people with the central theme of brands most effectively. Talking about influencer marketing above, it is showing a lot of exposure and a trustworthy way of marketing. In the initial stage of influencer marketing, there were many questions appearing in this sector of marketing. But, in 2017, it exhibited and many giant companies like Hubspot, Rolex believed that it is successful. According to many great organizations and companies who believed in social media-Influencer marketing strategies connect with new audiences and visitors, and also proved it as one of the most helpful for improving engagement with both returning and new visitors. 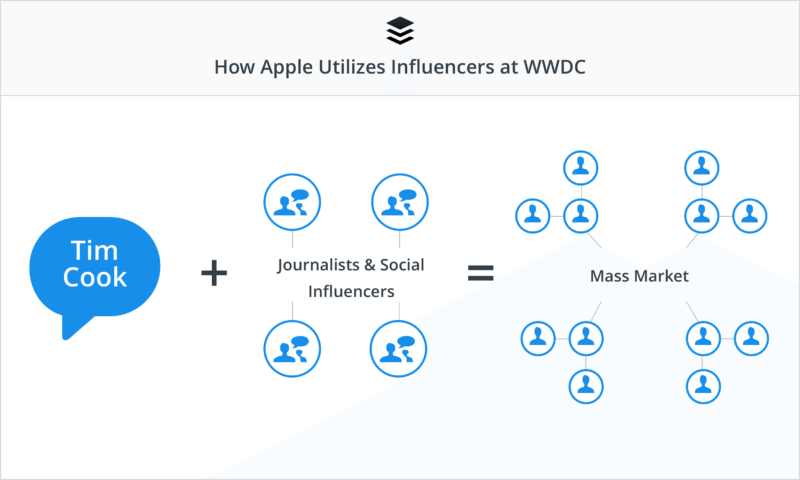 Next year, it is likely that more brands will embrace influencer marketing as a brilliant strategy and source to connect with audiences who tend to ignore traditional strategies. We can assume that large enterprises will seek the assistance of influential people to boost their online campaigns. But then, it is also possible that SMEs and startups may opt for micro-influencers because of higher rates of popular influencers. If the businesses have budget constraints for social media marketing, they should prefer micro-influencers and find the right one for their audience. 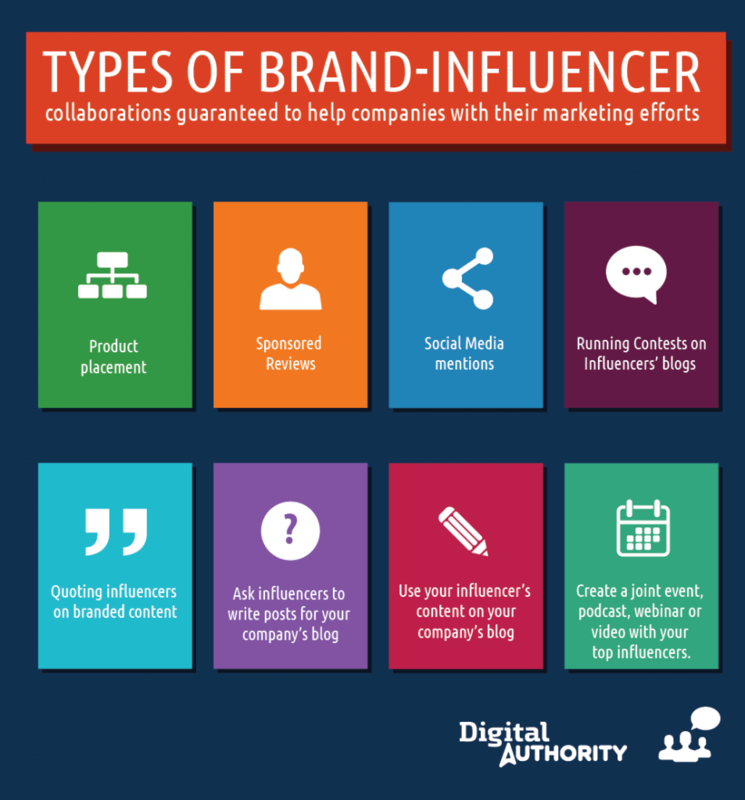 However, it is necessary to keep in mind that entrepreneurs need to find the micro-influencer who is an expert in the domain related to their business. For example, a restaurant app owner can take assistance from a popular chef to promote the app on a social media platform. The thing that was once a just a lie or a gimmick has now become a mainstream of Social media. The live stream is up and rising the engagement and quality of a brand. Some of the brands that are medium-sized have even encountered a million impressions by live streaming effective content on Facebook. Live and unfiltered video are changing the game of social media entirely. A fastest growing social media sites Facebook, Twitter and Instagram has already launched their own live video streaming platforms. And, as they are getting an amazing response they all are already up to give many new things to it. Facebook Live is becoming so popular that many new media company is using Facebook live for creating stories. Facebook is not just a social media giant with super social powers like live streaming, Instagram assembled and largest audience in the world, it is also been working on a project known as Facebook Spaces that is designed to allow friends on Facebook to connect with each other in a VR space. It also owns Oculus, a VR hardware and software company, and it is no surprise that Facebook is developing an out of the box technology. Facebook is more likely to launch its Facebook Space project in 2018. If it is going to happen, it will be the first VR social media product at the scale that will be the big Social media game changers of 2018. Personalization or personalized customer experience can build and retain a relationship with customers. Personalized marketing, you can enhance the convenience of your customers. 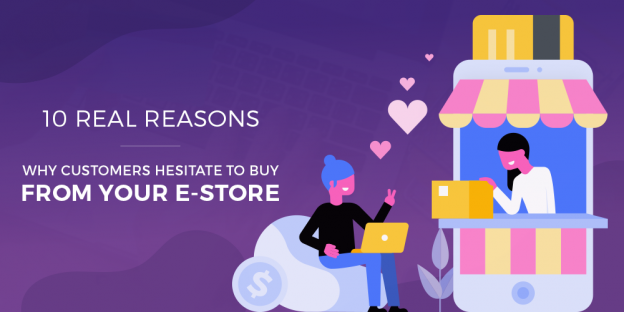 Customers can opt for purchasing a suggested product if they are happy with the personalized notification from their favorite shop. The personalized content can also provide useful and relevant information to the customers. Now, it is easy for entrepreneurs to gather valuable data related to the customer’s behavior thanks to emerging technologies like AI and ML. On the basis of such data, companies can send more personalized and engaging content to the customers. Even social media posts and messages can be used to address the customers in a personalized way. In the coming time, we will see the prevalence of personalization. How can we forget to mention Google and Facebook? They are master of providing customized content after knowing all our likes and dislikes. These days, Twitter, Instagram, and YouTube have hundreds of thousands of influencers who have millions of followers. Every post, tweet, or comment from them is seen by many people across the world. But, with growing popularity, these influencers keep on increasing charge for their services. There, the concept of micro-influencer marketing can lend a helping hand to entrepreneurs. 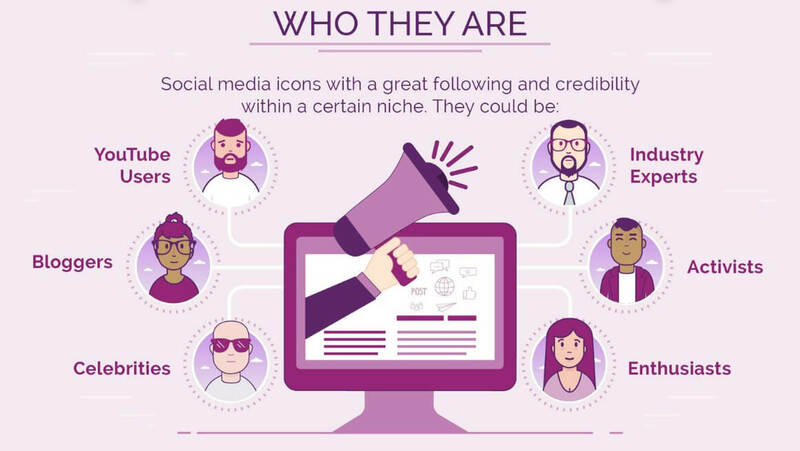 Though the micro-influencers have fewer followers as compared to the major social media influencers, they can certainly draw the attention of many people. It is because the micro-influencers are experts in their respective domains and their opinions matter among the genuine followers. What’s more, the micro-influencers are trustworthy and they have a high potential for promoting the brands. In the year 2019, we will witness the rise in this trend. If a picture is worth a thousand words, the video is worth a million words! As the most popular tool, videos are all set to grow in 2019 as well. Experts believe that around 80% of what we consume online will soon convert into video content. Experts believe that around 80% of what we consume online will soon convert into video content. We have now entered in the age of live videos. Such videos are already popular on YouTube. Soon, Facebook and Instagram will also follow suit. Instagram has brought Instagram Stories and this feature has become quite popular among Instagram users. Live videos are more authentic and interesting and they can increase the trustworthiness of any business. When the viewers watch the live video of a product or brand, they find it very useful and can take the purchase decision instantly. However, the businesses should take care of relevance and interactivity of the content while creating such videos. As the competition intensifies, no company can deny the trend of video content. Forbes has defined Generation Z as people born between the mid to late 1990s. This tech-savvy generation covers almost 25% of the US population and as they will start jobs in the near future, businesses will start targeting them. Some marketers have already started addressing them. For example, readymade cloth manufacturers bring unique styles in high-end clothes to attract Generation Z.
Pop-up stores and various promotional events are also organized to entice this generation. This trend will prevail for years to come. 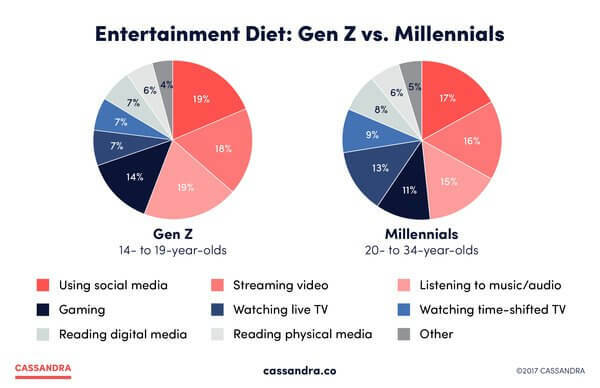 Marketers will promote pop-up stores and events on social media and Generation Z will find them interesting enough to share and participate online. Last but not least. The user will remain in the center of a social media marketing campaign in years to come. Now, when we say the user-generated content, it is created either by the loyal customers or fans of businesses. Such content can be generated in the form of videos, photos, or even memes, and the companies can freely use such content for promoting their products. The user-generated content is one of the most effective ways to involve customers with your business as it is possible to provide an improved customer experience with the help of such content. 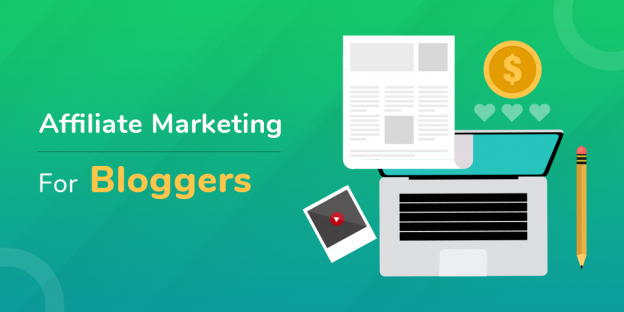 In the coming years, influential YouTubers will play a significant role in spreading word-of-mouth marketing in the online world. Thanks to the audio-visual content generated by users, people can see how various products can be used in real life scenarios. In a way, the user-generated content can assist the businesses to personalize their products. 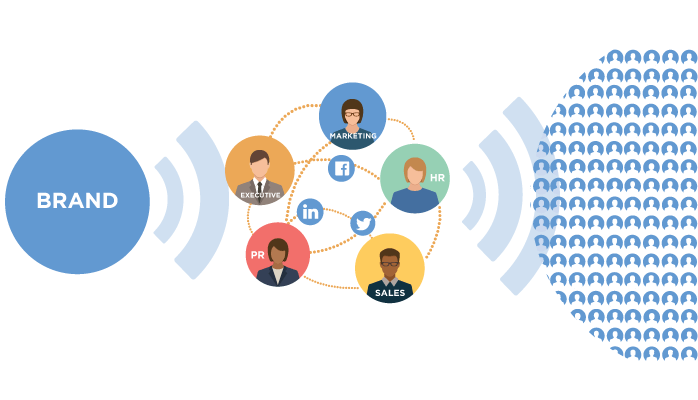 Employee advocacy platforms boost staff’s social media confidence, providing an easy, time-saving and risk-free way to share company content on social media. Putting your staff at the center of your online initiatives makes them feel valued and strengthens the relationship with the company. It helps companies innovate their digital strategy easily and cost-effectively. In-fact brand awareness messages are re-shared 24x more frequently when distributed by staff vs brand’s official channels. Simply you can ask your employees to share your posts on their social media profiles. If required, email them the content that you want them to share. To make it easier, add social sharing buttons at the bottom of each of the post. This enables you to have a wider reach on social media due to more shares. Private messaging over social media sites is more like a huge trend that is growing day-by-day dramatically over the next year. Facebook Messenger is a great example that already has more than a billion active monthly users. This is also getting a place into the social media tactics as it enables deeper and two-way conversations online between the individuals or organizations to individuals. Apart, Artificial Intelligence (AI) and Chatbots will provide brands to offer modified and better shopping experiences on messaging platforms such as Messenger including Whatsapp and Kik. Social media listening that addresses the goals of better customer service and online reputation management. Messenger apps and AI-based chatbots will play a significant role in establishing real-time communication between customers and marketers. Social media can play a bigger role in the sales funnel while spreading awareness and engagement about the products. There is no exaggeration in stating that the year 2019 and subsequent years will revolve around the customers who are active on various social media platforms. All these trends will help entrepreneurs address social media users and connect people with their business model by providing a personalized experience. At Solwin Infotech, we offer the best-in-class web development, eCommerce development, and SEO-related services to the corporate clients. We are happy to help you run an online marketing campaign to get an optimum outcome and ensure the growth of your business. Just contact us at info@solwininfotech.com with your business requirements, and we’ll get back to you soon. I’m impressed. I don’t think I know anyone who knows as much about this as you do. You should make a career of it, seriously, impressive blog. Thanks, JamesAbomo for the support. It means a lot to me. Great post, how do u get all this info? I have read through a few posts on your website and I really enjoy your writing style. Thanks a million, keep up the good work. Good Prediction! But apart from these trends, one which is going to a faster pace is Personalization. Whether it is social media or email marketing, personalized posts are the key to success to attract the right audience in 2018. The beauty of digital marketing field is that it is quite dynamic and doesn’t belong to a fixed time period. The changes that occur every now and then in the digital marketing space, provide everyone with a fair chance to grow. Thank you for insights! I appreciate the support. Keep in mind that the message that you convey with your email should match the one on the landing page. Or else it defeats the very purpose of creating one. Glad you liked it, Dr. Ahmed! Yes, you are right Alex. Great work. Love to read. 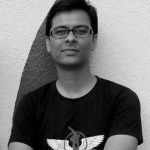 As we’re a startup, here I got awesome tips to implement in our social media marketing. This post really makes me think different to promote our brand to our target users. Thanks for sharing. Thank you, Daphne! I appreciate the kind words. Happy to help. Good post. I learn something totally new and challenging on sites I stumbleupon on a daily basis. It’s always exciting to read articles from other writers and use something from other websites.